In 2006 I joined Toastmasters, back then I was needing lots of support and advise to get through my absolute fear of public speaker. At my first meeting I would not even stand up and introduce myself, someone else had to do it. 5 years later I have successful achieve my Toastmasters Competent Leader badge and enjoy speaking in front of people. In 2010 I became a member of NSAA National Speakers Assocation of Australia – Brisbane chapter and have attended their national conventions at Crown Casino in Melbourne in 2011 and Marriott Hotel at the Gold Coast in 2012. I now speak confidently whether doing a workshop, teaching children or adults, speaking at a conference, meeting or seminar, book launch and radio interviews. 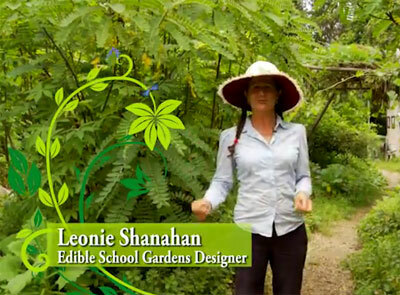 Each year I present various gardening workshops each day at the Queensland Garden Expo.